With Halloween coming up on Friday, it seems as good a time as any to devote this edition of SuperPhillip Central's Favorite VGMs to mostly haunting and spooky video games and their respective tracks. 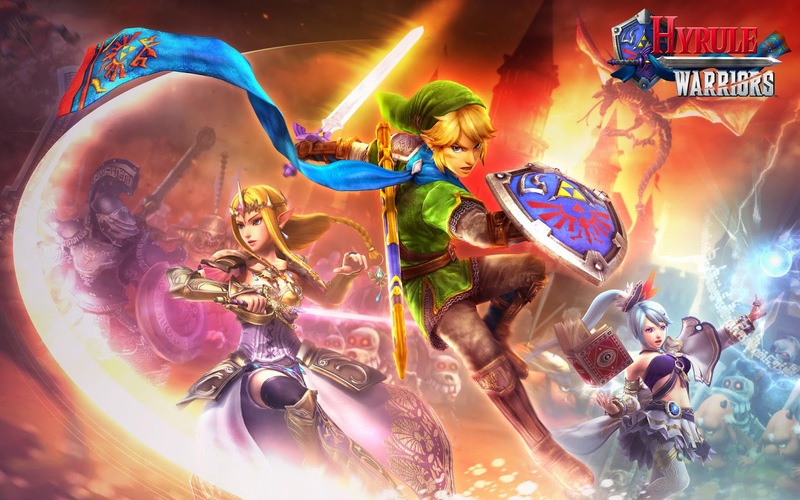 Oh, and there's a Hyrule Warriors song thrown in for no logical reason whatsoever. If you're not bothered by it, I'm not bothered by it! I started off the month with a review of Hyrule Warriors, and I'm kicking off this edition of SuperPhillip Central's Favorite VGMs with a track from the same game. Solidus Cave is played during a fiery cavern where the second mission of Legend Mode, the story mode of Hyrule Warriors, takes place. It is accentuated by a rocking rhythm and led by strong brass. This song sounds like something Nintendo's top composers would come up with it, does it not? 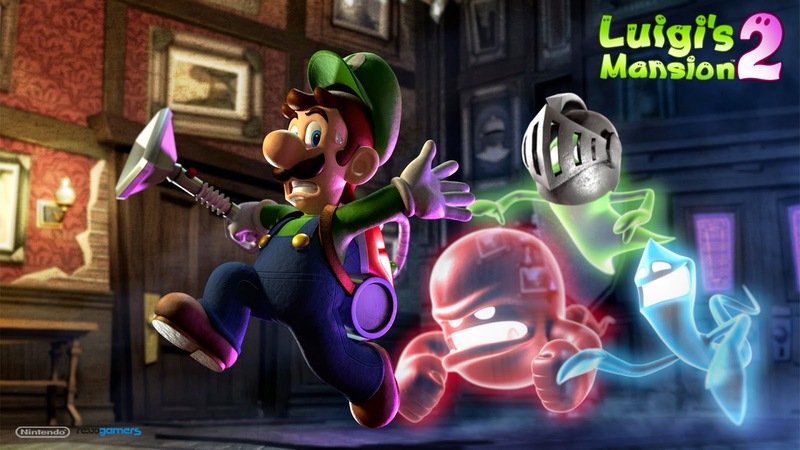 Well, in actuality, the composers of Next Level Games here in the U.S. are the ones to give props to for an excellent job on the Luigi's Mansion: Dark Moon soundtrack. The game itself blew away my expectations, and I find it superior to the cult classic GameCube original. It's not Halloween with Castlevania. Well, technically it is Halloween without Castlevania, as Konami is pretty silent on the franchise since Lords of Shadow 2 didn't do as well as expected critically or commercially. 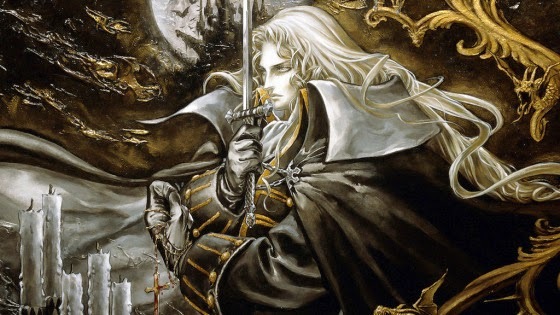 Still, Castlevania, we will always have the good times before a Western developer got a hold of you. Heck, most of us can even forgive you for Castlevania Judgment (well, except me, who enjoyed that game somehow). 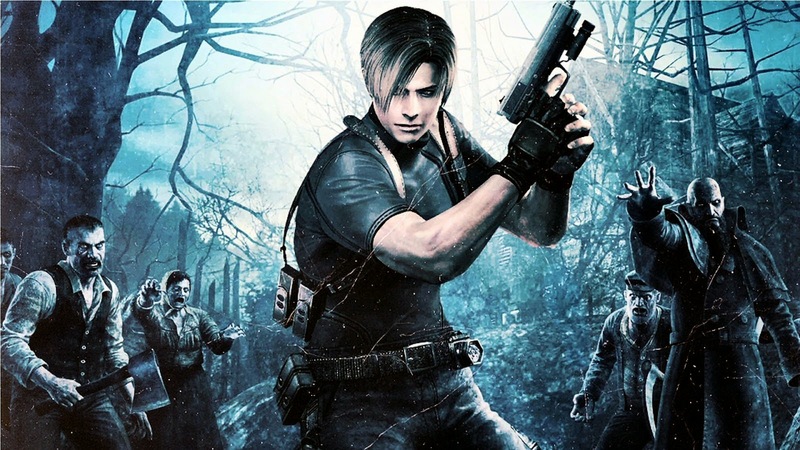 Resident Evil 4 is a tricky game for fans of the series. In one regard, it's my favorite of the franchise. On another, it is what led the series to its current low position in quality, focusing mostly on action instead of its roots, survival-horror. The save theme of Resident Evil 4 gives players a brief respite from the tense action, allowing them a moment to pause and catch their breath. Of course, that's before going back into the living hell that Leon S. Kennedy must survive through. 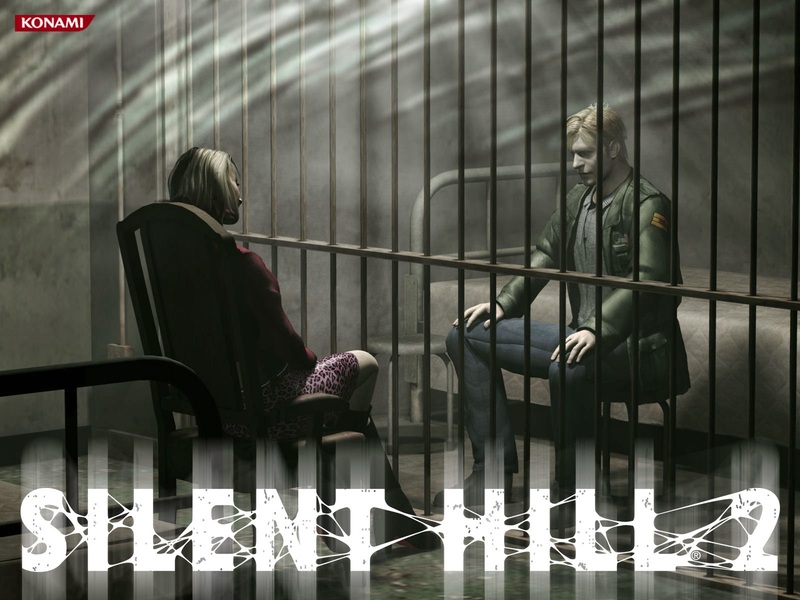 It's almost impossible to think that we've been through 729 individual VGM volumes and have yet to cross paths with Silent Hill, both the town and the game series of the same name. Nonetheless, that was the truth, and I'm kicking myself for not including Silent Hill 2's Theme of Laura sooner. It simply slipped my mind. Anyhow, here's a rocking guitar-driven theme from the game as my apology to you, the reader and listener.